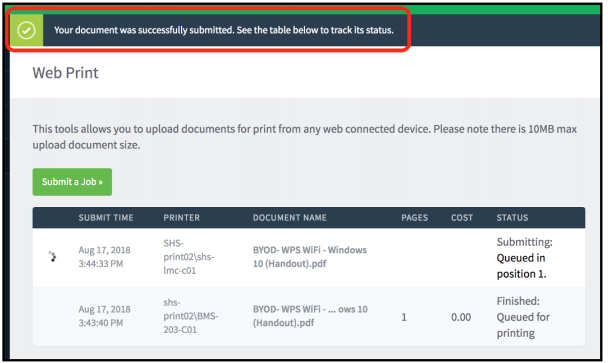 The web printing system allows any device connected to the school or guest network to print to district provided printers. If your document is not in one of the above formats please consider saving it as a PDF using Chrome or a PDF converter. 4. Select the number of copies, then proceed. 5. 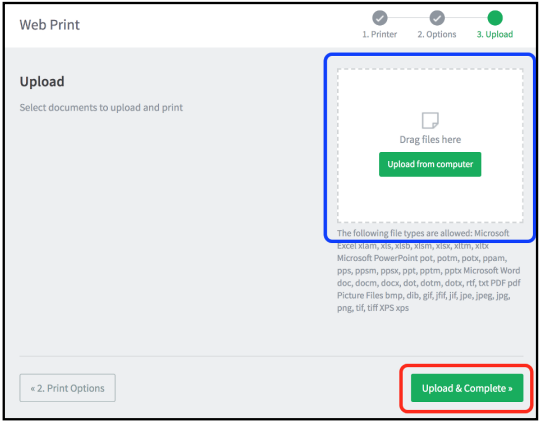 Drag and drop a file or select 'Upload from computer'. 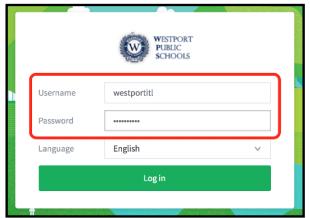 Once added, select 'Upload & Complete'. 6. 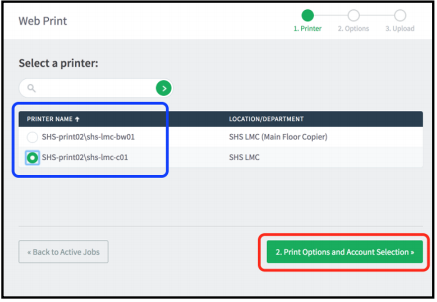 A prompt will appear indicating that your print job has been sent to the printer. If you are unable to find your printer of choice please submit a helpdesk request.